The new season is trucking along. 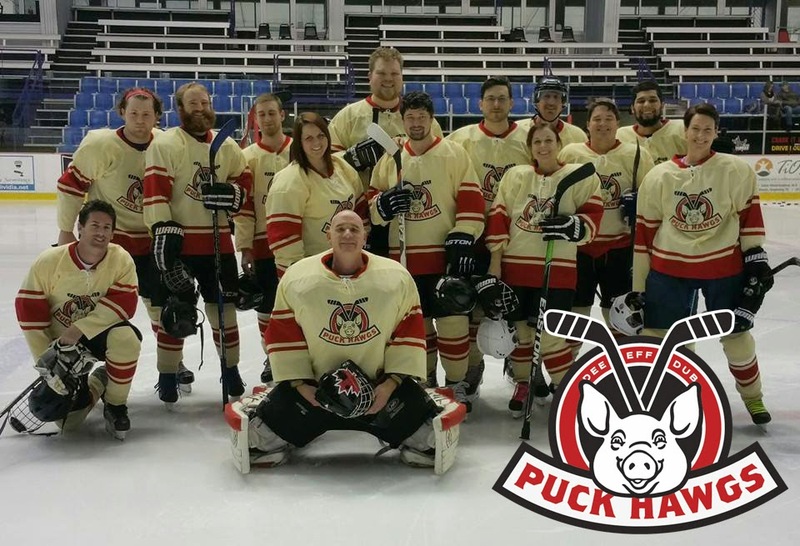 Familiar faces and foes each week and my new team, the "Puck Hawgs" is fast becoming one of the best beer league experiences that I've had. 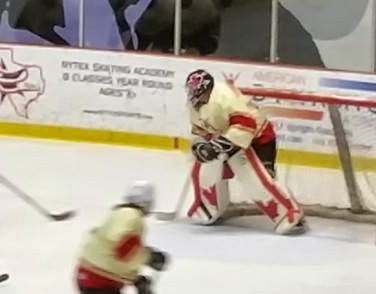 Last night the Hawgs tallied the 4th win in a row to sit at 4-1 for the season and I had a solid game in net that included facing a handful of break aways- a pretty average beer league night. I was able to stop each attempt and they were a big difference maker in the game's outcome. But I've been thinking again about the reasons behind being successful on a break away. This is a topic that I've written about before. Some things have changed in my game and in my approach to break aways since that entry. My experiments in depth have run the extremes and I've settled into a widely accepted range that has given me a little more success. Lateral positioning is what's on my mind today. Setting your angle based on the approaching player's stick instead of his body is something I've long struggled with. 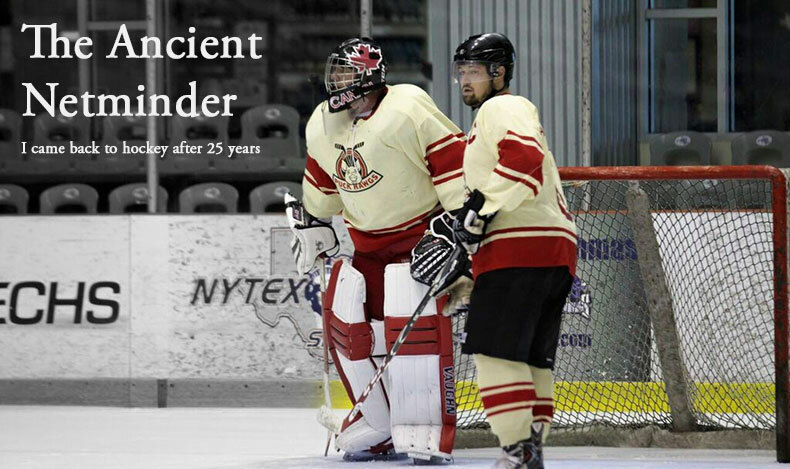 It has cost me goals from just about everywhere on the ice and nowhere does it become more obvious than when you are retreating towards your net on a breakaway. Getting the gap distance correct and matching the incoming player's speed can be perfect, but if your set angle is based on the player's body and not the stick, the results are usually a goal with far too much open net available for a shot. I know that the real answer is to practice the technique so that the instincts that take over are based on sound fundamentals- that's the case for all parts of your game. I suppose I'm just wishing there was an easy way to measure and review the elements of success and failure (beyond the score sheet) to know if my basic instincts are improving or I'm just on a lucky streak. Until then, watch out shooters because apparently I'm doing everything right... or else I'm not and you guys need to step up your game.